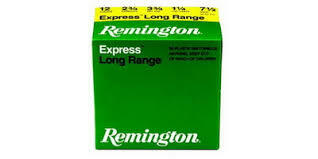 Remington has a wide range of shells available for hunting. This 2 3/4″ #4 Lead Shot 1 1/4 ounce 1330 fps is useful for turkey, pheasants, and upland game. 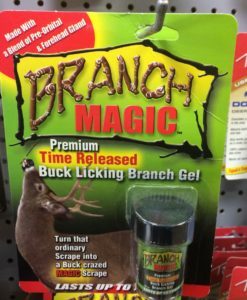 It’s part of the Express Long Range line, which gives improved performance for taking birds on the wing. For the broadest selection in game-specific Upland shotshells, Remington Upland Loads are the perfect choice. The hunter’s choice for a wide variety of game-bird applications, with shot size options ranging from BB’s all the way down to 9s – suitable for everything from quail to farm predators. Long considered to be some of the best-balanced, best-patterning upland field loads available, our family of shotshells offers great selections for upland bird hunting. 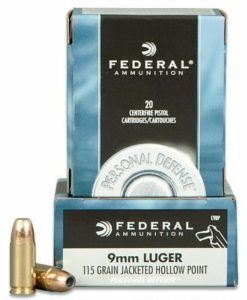 25 rounds per box, Ammo price is per box .